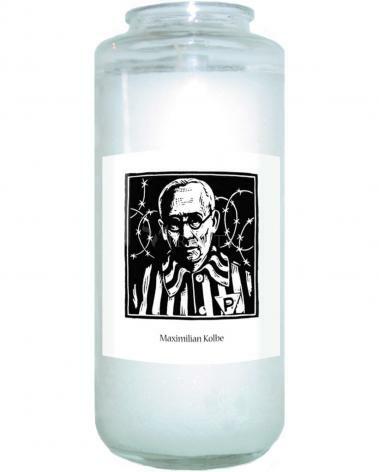 Maximilian Kolbe was a Franciscan priest who had a special devotion to Mary. Maximilian is best known, however, for the way in which he lived the last few years of his life. As the Nazis rose in power, he spoke out against them. Even though he had a Germanic background, he refused to protect himself by becoming a legal German national.